A very Happy Eid Mubarak belated though. Today is the 3rd day of Eid ul fitar 2016. Alhamdulillah for another beautiful Eid filled with so much love, prayers, wishes & definitely the most exciting thing getting Eidi from my Parents, siblings & relatives. Haha. Isn’t it interesting to collect Eidi & count how many you have got? For those international readers who aren’t familiar with Eidi, It’s the gifted money which youngsters & kids got from their elders on Eid festival. I am still so busy with my family & friends while eating, outing, praying & giving away some Eidi to my little ones. So much fun! Alhamdulillah. Ramadan passed quickly and now Eid is almost gone. 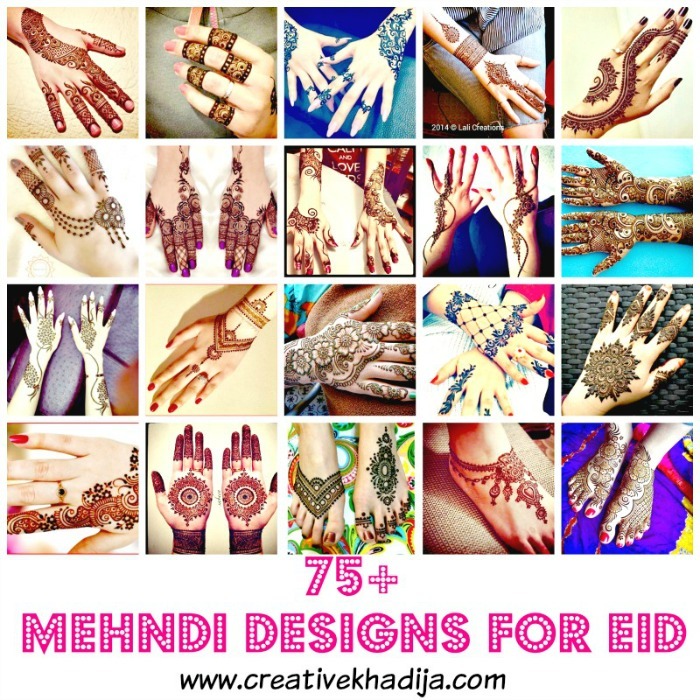 Today I am going to show you my Eid Mehndi-Henna designs. 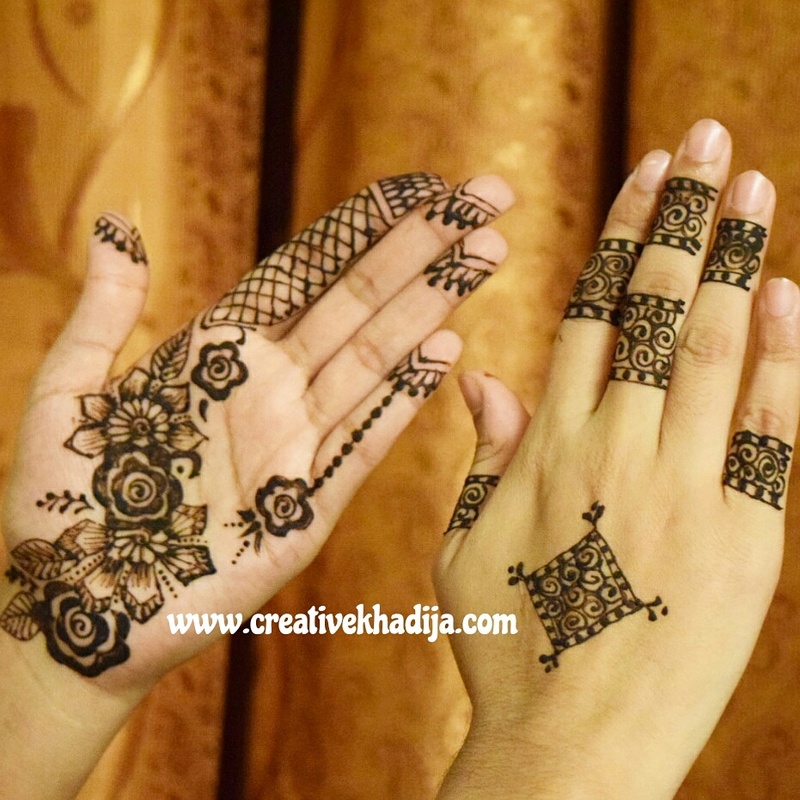 I hope you will enjoy seeing my designs on hands. 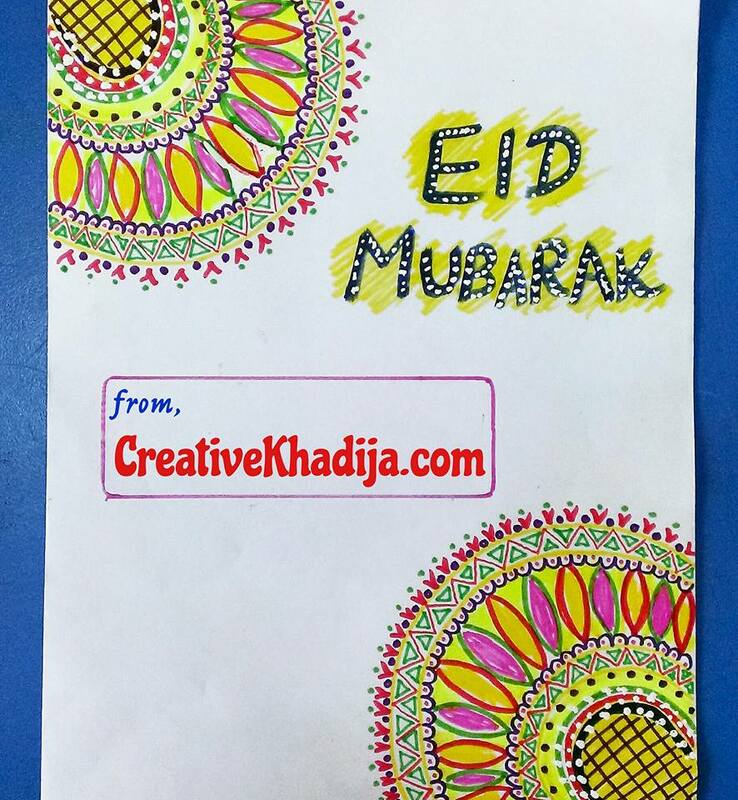 I design this truck art inspired Eid Card for a bank’s corporate clients. 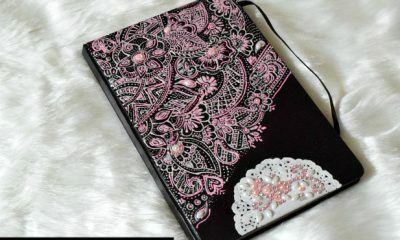 There were changes in the designs though but this was an initial design. 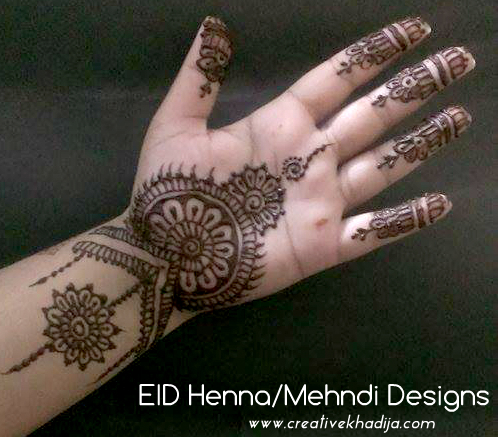 This is my henna-mehndi design applied by my favorite henna artist. 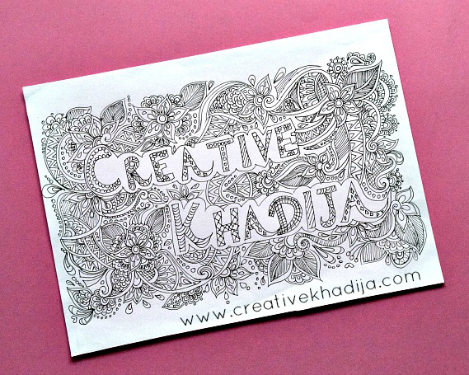 I choose these designs for application & she did good job in applying. 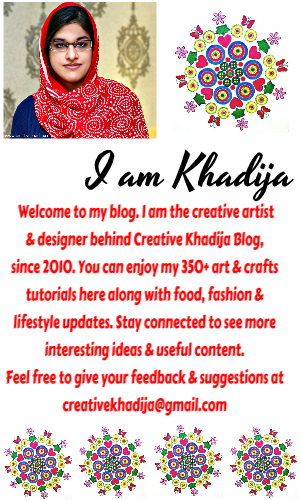 I am glad you liked my henna designs collection article which I posted a day before Eid. 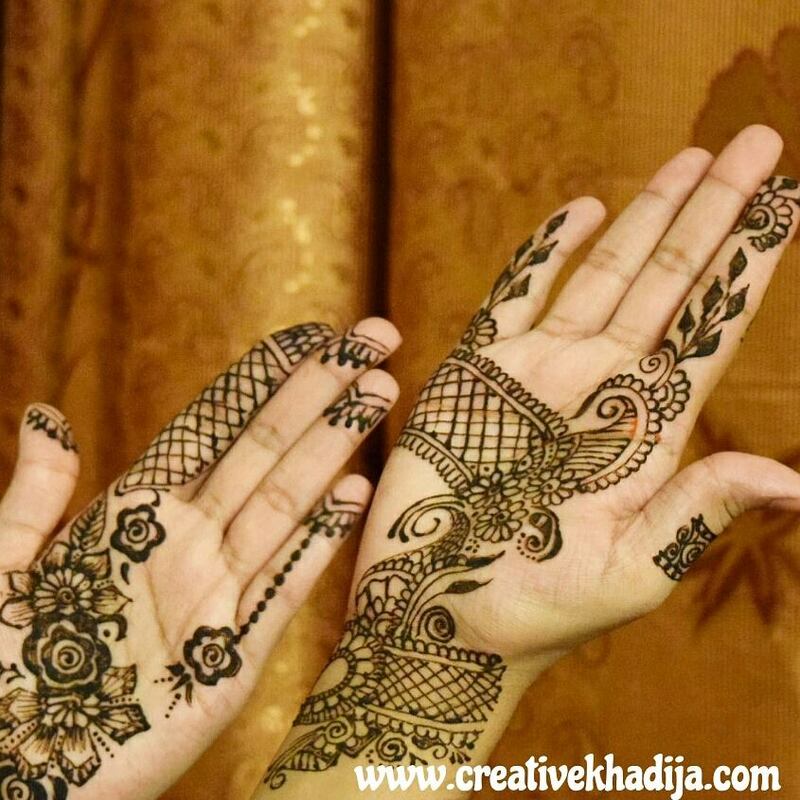 Pheww.. ignore my big hands and focus on the design please..My both palms and one back side of the hand is henna designed. What do you think dear friends? By the way, If you are on my snapchat, You may have seen this already, The henna application videos & updates live there at chand raat. I hope you enjoyed that. I hope you dear people also had a lovely Eid day. I wish you all a very sweet and blessed life. Be sure to enjoy your time with your loved ones but Don’t forget those people who are sick & needy. Do not fill your stomach badly while there is any needy looking for food around. Help others & stay blessed. Keep remember the whole Ummat-e-Muslimah in your precious prayers. Have a lovely Friday & enjoy the upcoming weekend. Take good care friends. 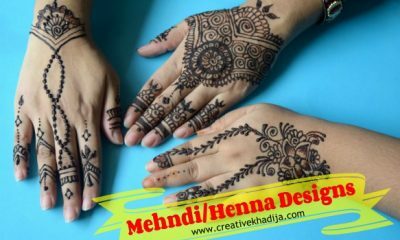 You can have a look at my previous Henna Mehndi Designs. Uh-mazing! You are very talented. I am late but Eid Mubarak ♡ x! JazakAllah Annie my dear! I hope you had a lovely Eid day!